Missouri workers' compensation rates decrease in 2019. Missouri workers comp rates are about 7% higher than the national median for workers comp rates. The state currently ranks 21st from the most expensive states. A similar study conducted in 2018 listed Missouri as 36th, but rates have continued to increase at a faster pace than many other states. Some of the driving forces affecting an overall decrease in workers compensation rates include fewer number of claims in the state, claim severity, the cost of medical care, and the overall loss ration of the insurance industry with regard to workers compensation insurance. Missouri is still an excellent state for purchasing workers compensation because their are a lot of insurance companies competing for market share. Carriers can issue policy credits up to 25% in the state creating a wide variance for the cost of a policy. The workers' compensation rates listed below for Missouri represent the current insurance rates we've found available effective 1/1/2019. 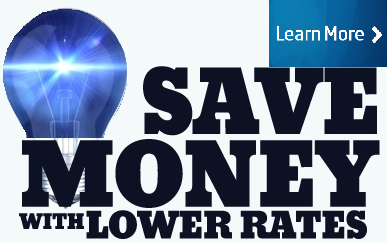 There is no guarantee that any business or employer will qualify for the lowest workers' compensation rates. Our agency will help you compare workers compensation rates from more than 35 insurance comapnies so you find the best deal for coverage. 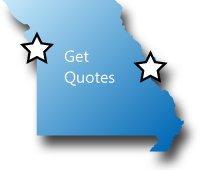 Get rates for Missouri or find out-of-state coverage when you cross state lines for work. 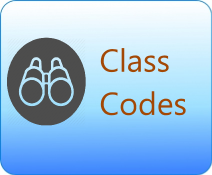 Missouri workers comp rates vary by industry classification codes and insurance company underwriting standards. Employers' who have an Experience Modification Factor assigned to their business may have additional credits or debits applied to their insurance rates based on prior premium and workers compensation losses. 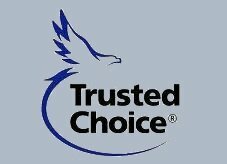 Missour is an NCCI state and the State Fund is managed by Travelers Insurance Company. The Missouri Department of Labor and Industrial Relations provides a free online coverage verification tool designed to help determine if an business has workers compensation. The system allows consumers to check for an active policy by company name or Federal Employer Identification Number. 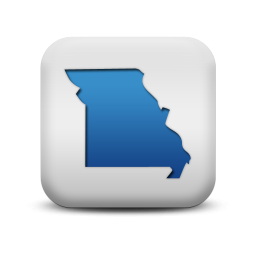 Missouri Workers Compensation Online Verification Tool. Missouri is under the Jurisdiction of the National Council for Compensation Insurance (NCCI) and contracts with Travelers as the state fund carrier. Our agency can help employers find guaranteed state fund coverage in MO. If we can't find coverage with a private insurance provider we can help buy a state fund policy. We will shop your policy with our MO carriers. 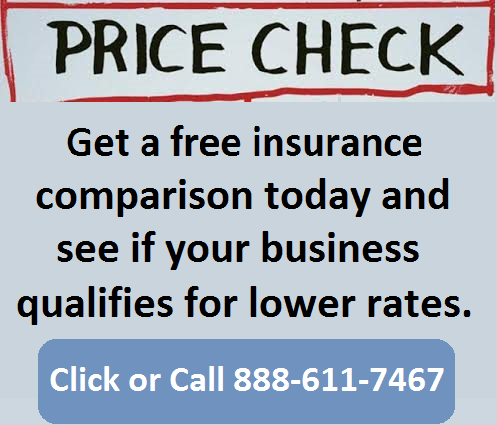 Shop Your Missouri Insurance Rates. Missouri workers compensation rates are expected to increase an average of 8% in 2016 according to NCCI. The second injury fund has also doubled from 3% to 6% effective January, 2016. 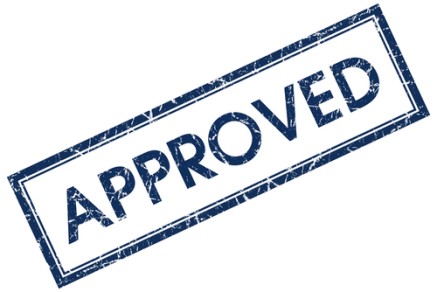 With insurance rates on the rise, it's more important than ever to shop your coverage with an agency who understand the market and has contracts with a broad range of insurance companies. Give one of our Missouri workers compensation Specialists a call today at 888-611-7467 to see if your business qualifies for lower workers compensation insurance rates.